Before I delve into this topic – let me start by saying Nutritional Science and Sports Science are very flawed disciplines subject to so much interpretation. 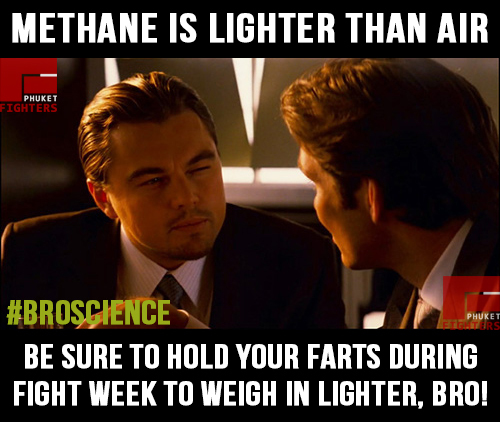 I have a degree in Sports Science and in 20 years I know how much this field has changed in terms of training and conditioning – to get lean we were all about long duration cardio in the ‘fat burning zone’ now we realize that this technique doesn’t always favour fat loss because of the potential negative hormonal responses it creates – like an increase in cortisol our stress hormone. Nutritional science however is much worse than Sports Science though and as now a practicing Clinical Nutritionist – I cringe at what this monster has created like low fat diets full of grains. Fat can be directly converted into muscle. Spot reduction: the fat in a body part can be individually reduced by exercises using that body part. These are obviously myths and not scientifically credible – but we have to watch out for bashing ‘bro science’ completely as I think the guys in lab coats often get it wrong and listening to trainers, coaches and fellow athletes who are experienced in success often leads to better results. But maybe instead of bro-science we can start to take more self responsibility and move into bio hacking. Test the hack and assess the success to a replicable standard. Sounds simple and even obvious I hear you say – but many of us don’t go through this process that could speed up our results but instead we just dabble in untested tweaks. Try it out for fat loss, muscle gain, fitness gains, strength gains – plus any life enhancing goal. This article was written by Craig Burton – Craig has over 20 years experience working in the health and fitness industry. His unique approach to transforming client’s health, body composition and wellbeing includes naturally addressing: hormonal imbalances, digestive system dysfunction, toxicity, vitamin and mineral deficiencies through an individually optimized diet, lifestyle, and supplement plan. 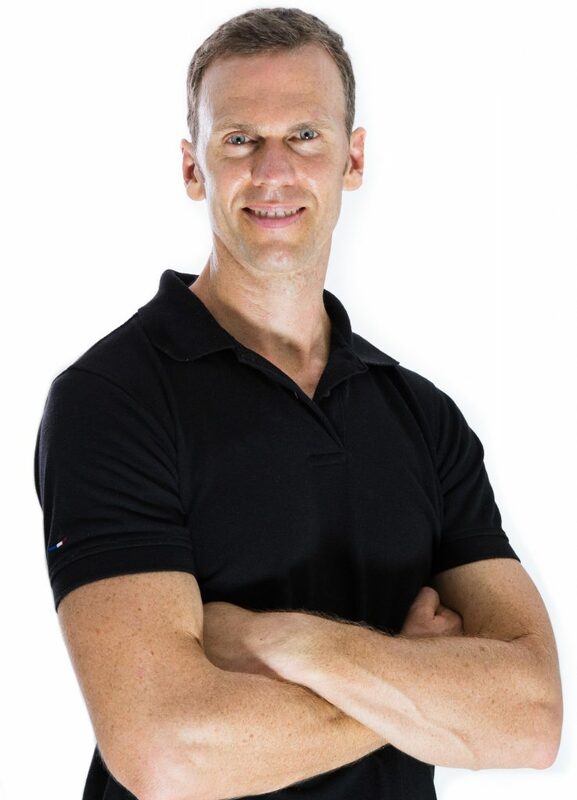 Craig is experienced in using a wide range of functional medicine tests and tools to asses a client’s health status that will assist him in designing a uniquely tailored nutrition and lifestyle plan.